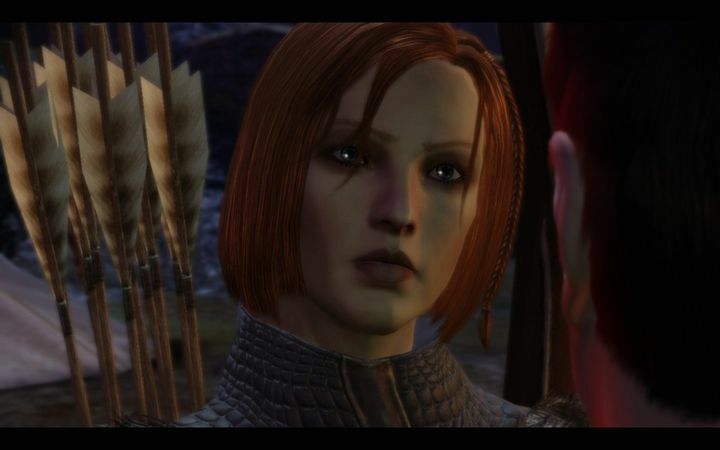 One of the best role-playing games to be released in 2009 was undoubtedly Bioware’s Dragon Age: Origins, still arguably the best game in the series. This is despite the fact that the more recent Dragon Age: Inquisition won more Game of the Year awards than you can shake a stick at back in 2014. 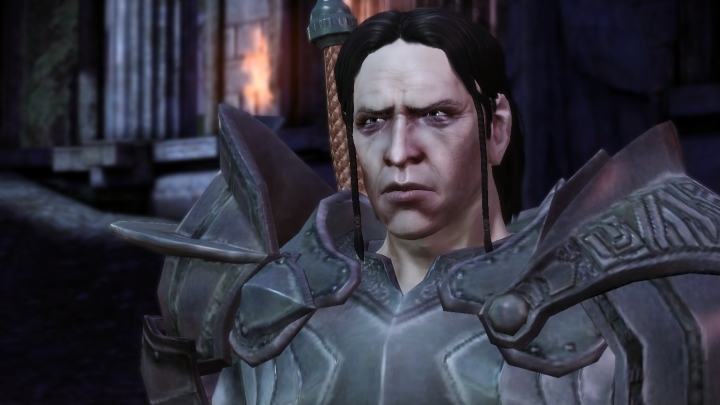 So those fond of Dragon Age: Origins’ superb medieval fantasy story, great cast of characters and enjoyable turn-based combat are in luck, as Microsoft has now announced that Bioware’s game has joined the Xbox One’s backwards compatibility program and is now playable on the console. Those who already own this Xbox 360 game should see it show up in their Xbox One library, but new players looking to take the plunge and play this massive RPG game can purchase it from Microsoft’s own Xbox Games Store here. With memorable characters and a superb story and quests, Dragon Age: Origins is a great RPG that’s now playable on the Xbox One. Aside from Dragon Age: Origins, the following games have also joined Microsoft’s backwards compatibility list: Ghostbusters, Battlefield: Bad Company 2, Battlefield 3, Strania, The Splatters and Scrap Metal. The Battlefield games in particular are some of the best multiplayer titles that ever came out for the Xbox 360, so fans of the series will likely be pleased to be able to replay these games on the Xbox One, while the 2009 Ghostbusters video game was actually a decent effort that puts last year’s movie tie-in (which was sadly less than stellar) to shame. Also, it’s clear that the Xbox One’s backwards compatibility is one of the most attractive features of Microsoft’s console, and the compatibility list already includes hundreds of games. Amongst these are old Xbox 360 classics like Assassin’s Creed II and Red Dead Redemption, plus all the Mass Effect games and also several Call of Duty instalments like Call of Duty: World at War joined the list last year, while Microsoft has promised that more games will be coming in 2017.